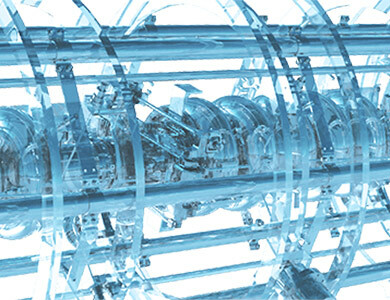 EPICS is a set of software tools and applications which provide a software infrastructure for use in building distributed control systems to operate devices such as Particle Accelerators, Large Experiments and major Telescopes. 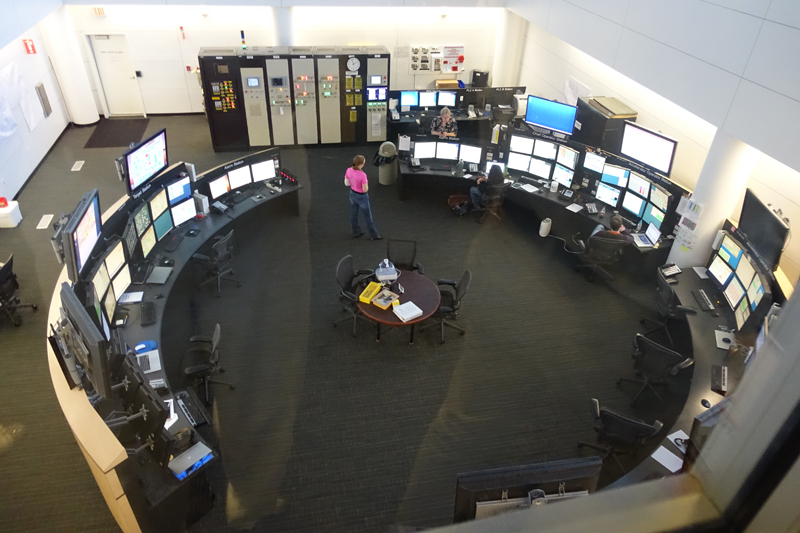 Such distributed control systems typically comprise tens or even hundreds of computers, networked together to allow communication between them and to provide control and feedback of the various parts of the device from a central control room, or even remotely over the internet. EPICS uses Client/Server and Publish/Subscribe techniques to communicate between the various computers. Most servers (called Input/Output Controllers or IOCs) perform real-world I/O and local control tasks, and publish this information to clients using robust, EPICS specific network protocols Channel Access and pvAccess. These protocols are designed for high bandwidth, soft real-time networking applications that EPICS is used for, and is one reason why it can be used to build a control system comprising hundreds of computers. 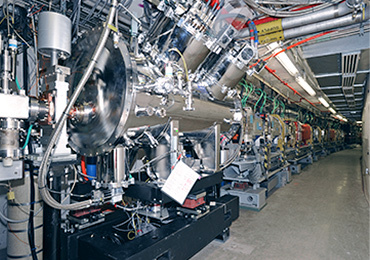 At the Advanced Photon Source national laboratory in the United States, EPICS is used extensively within the control system for the accelerator and many of the experiments. There are about hundreds of IOCs that directly or indirectly control almost every aspect of the machine operation, while 40 workstations and servers in the control room provide higher level control and operator interfaces to the systems, and perform data logging, archiving and analysis. EPICS is developed through a collaborative open-source process where anyone is free to contribute to the EPICS family of software. 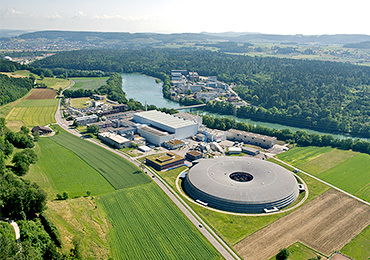 In addition to this, heavy EPICS users – typically large scientific facilities – gather together in an open EPICS council to define a roadmap for the future direction of EPICS. Prioritize major EPICS upgrade projects for Base and Extensions to guide resource allocation decisions at investing facilities. Develop a roadmap for future EPICS Core and Extensions development to facilitate planning for all EPICS sites. The roadmap will be developed using technical input from the chairs of relevant working groups (currently EPICS Core Working Group and CS-Studio Working Group). Provide support to control system managers in promoting EPICS development efforts to their organization leadership. Select semi-annual EPICS Collaboration Meeting sites and dates. Ensure that EPICS continues to be an open collaboration and that contributions are open-source. EPICS is provided under an open source license called the EPICS Open License, which is similar to the BSD license. See the Licensing pages for details and some history.